Has a finer texture than Red Oak. 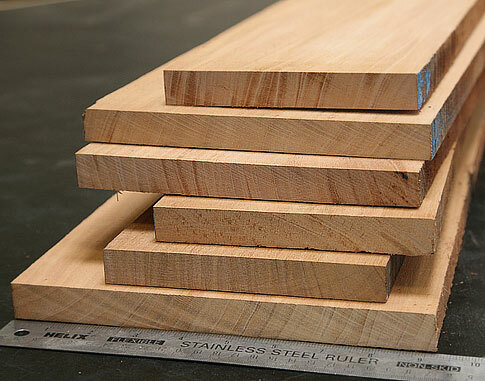 Quarter sawn lumber has dramatic medullar figured called fake/tiger oak. Heartwood is decay resistant and suitable for exterior uses. Good turning and steam bending qualities. Had a few small checks in the center of it but we were able to make it work for what we needed. 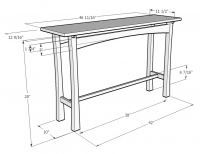 Ordered to make table and bench legs. Wood was perfect. Maybe one knot in 40 board feet isn't bad at all! 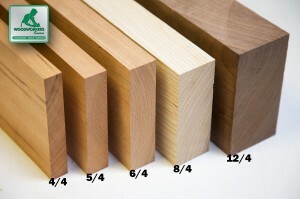 The lumber was shipped quickly and arrived time in perfect condition. Felt sorry for the UPS guy hauling all of those bundles up my driveway. Didn't have the heart to tell him I would be ordering another 100+bf in the coming months! The lumber itself was as described. It was straight, defect free and a couple of boards had some unusually attractive grain pattern. Needless to say I'm very pleased with my order.